The Recaro Zero.1 i-Size Car Seat is a safe, practical, comfortable and adaptable car seat. It is suitable for use from birth to 105cm (approximately 4 years). 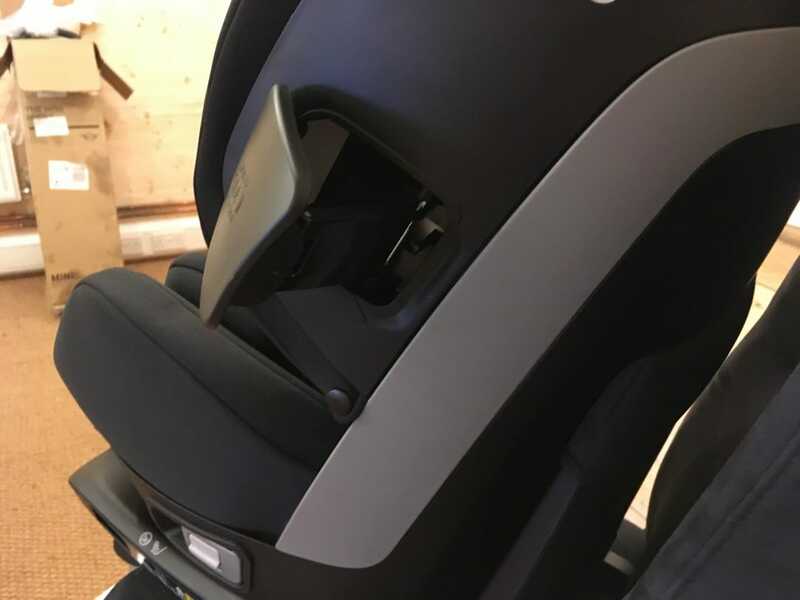 With an integrated Isofix base, you can quickly and easily install the Recaro Zero.1 i-Size Car Seat and know that it is installed safely and ready for your baby. 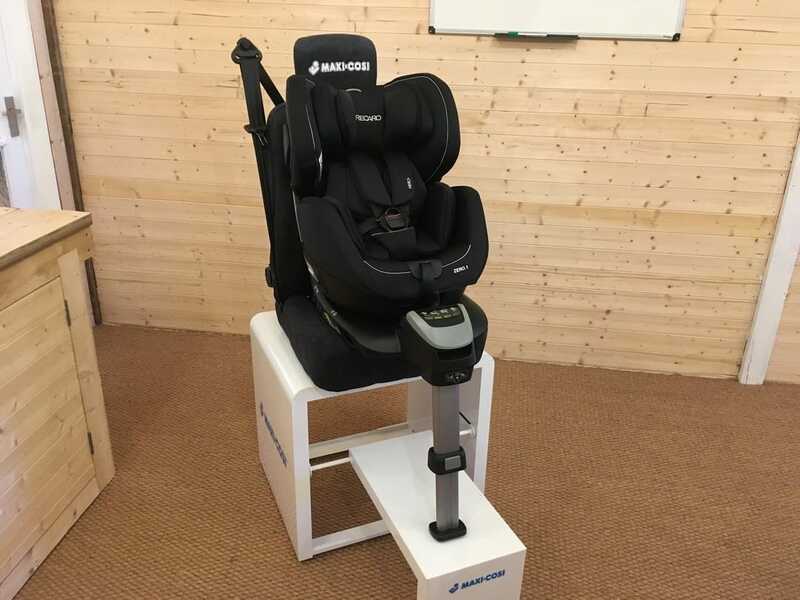 The Recaro Zero.1 i-Size Car Seat is a hugely practical car seat. The fact that it spins 360 degrees makes strapping your baby in and out of the seat super easy and practical. A height adjustable head rest allows you to find the most comfortable position for your baby. 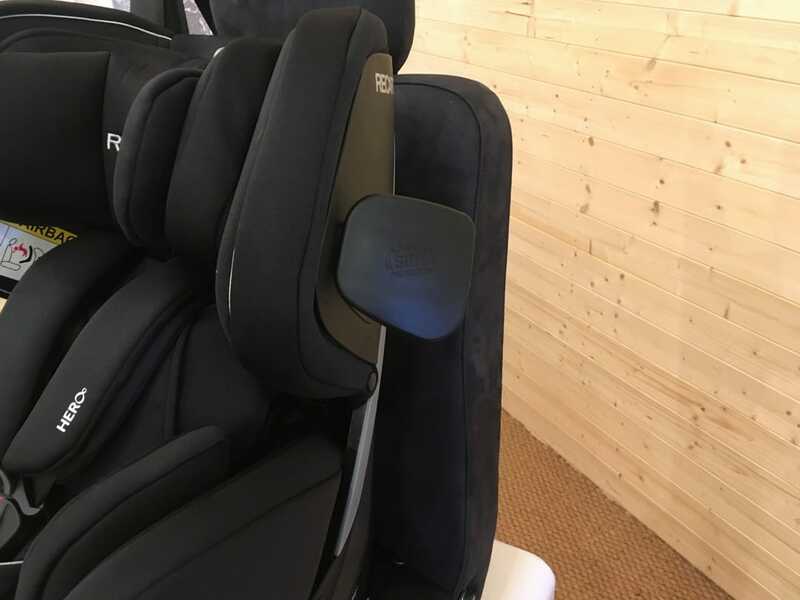 There is memory foam in the headrest which adds another layer of comfort to the Recaro Zero.1 i-Size Car Seat. Whether you are using the Recaro Zero.1 as a forward facing or rearward facing seat, you can recline the seat for comfort. 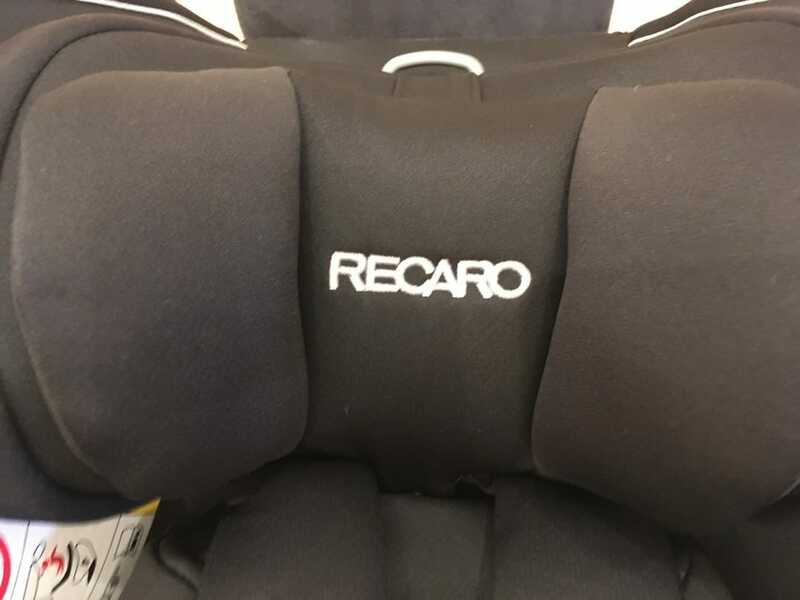 The Recaro Zero.1 Car Seat has side impact protection. Alongside this is a HERO safety system. 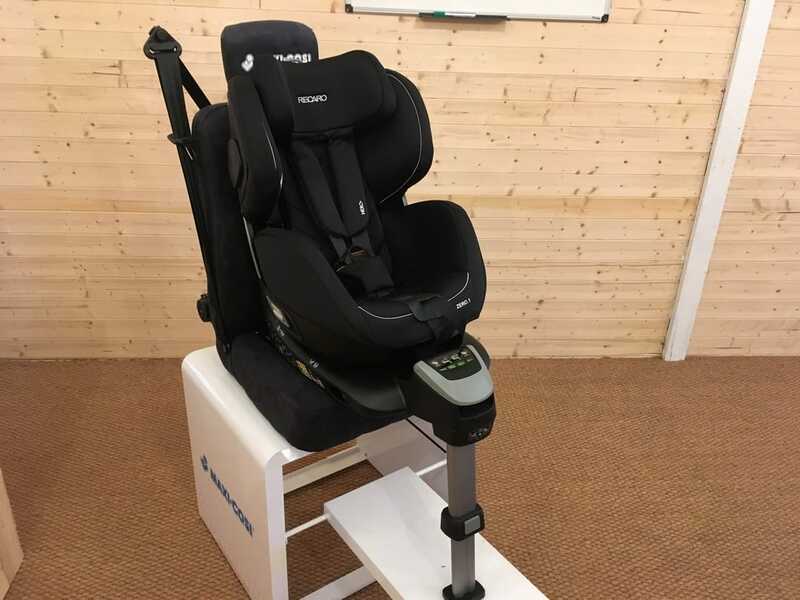 This system helps prevent seat belts from slipping or twisting whilst also making securing your child into the seat easy. The car seat also has the top safety rating of being i-Size compliant. By keeping your child rear facing for longer, they are better protected when in a collision as they get older. Firstly you need to choose whether your child is going to be forward or rear facing. 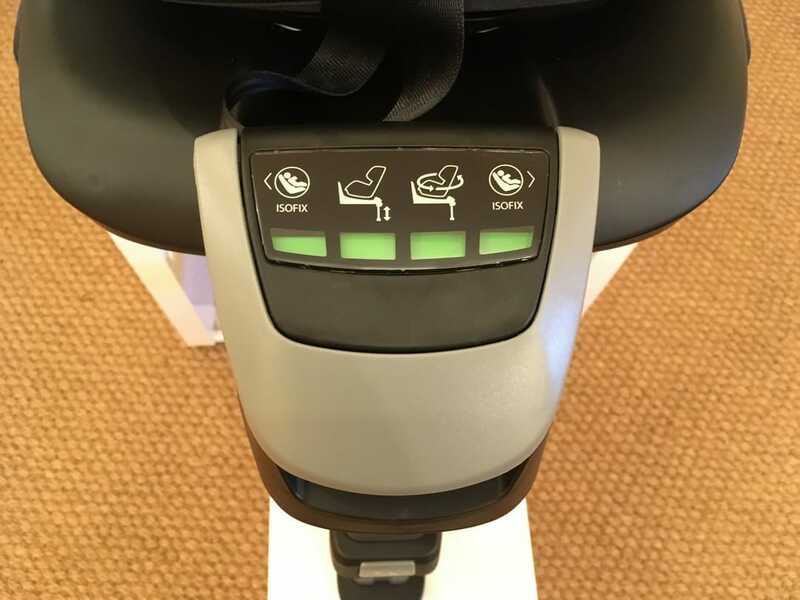 There is a clip underneath the base and this needs to turned to the mode you are choosing.By doing this, you will have two of the four indicator lights turn green on the central display. To correctly install the seat, the ISOfix arms and adjustable leg support need to first be extended. Once you have done this, push the ISOfix arms in until the indicator for this step turns green. Then, extend the leg support until the indicator for this turns green too. 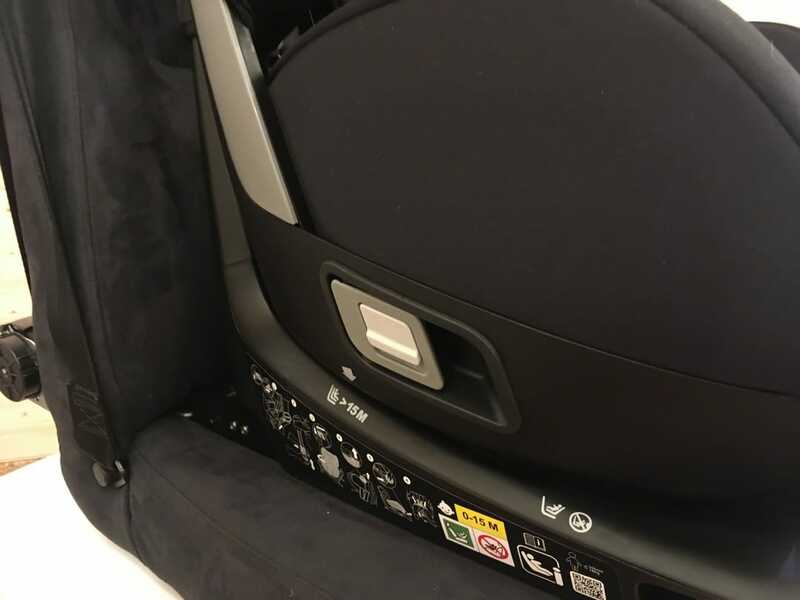 The last green indicator light occurs when the seat has been turned into either rear or forward facing and when you have four green lights – you are ready to go. The only difference between forward and rear facing installation is the direction of the clip underneath the seat base. 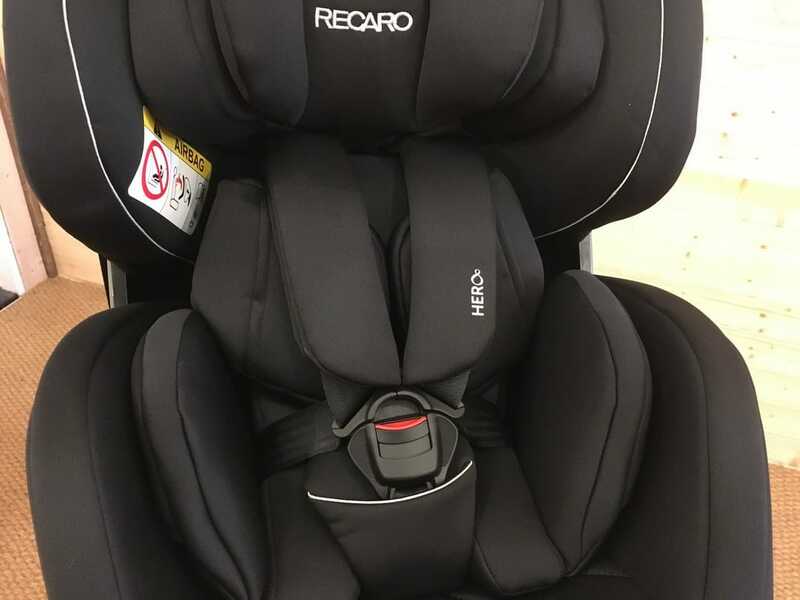 The Recaro Zero.1 i-Size Car Seat is ideal for parents wanting a car seat that can be used for longer than a normal infant carrier. 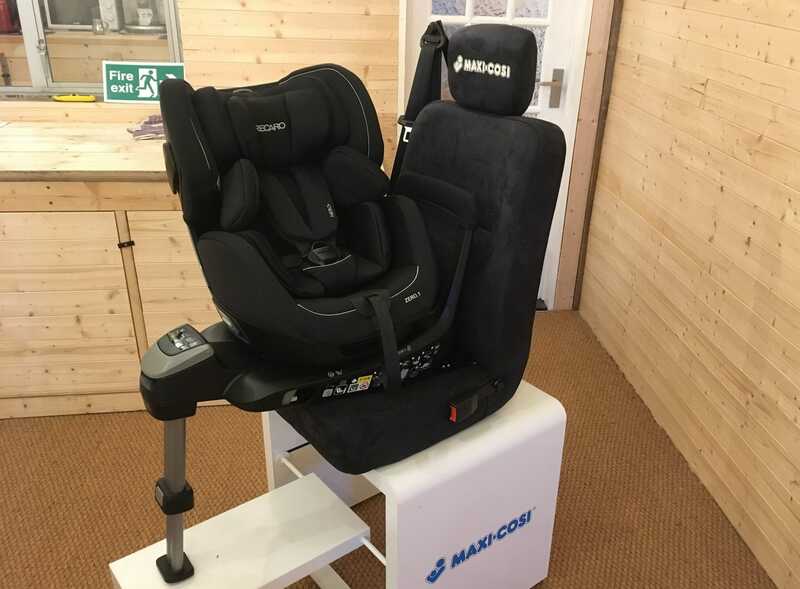 It’s suitable for children from birth to approximately 4.5 years, and will keep your child rear facing for longer. 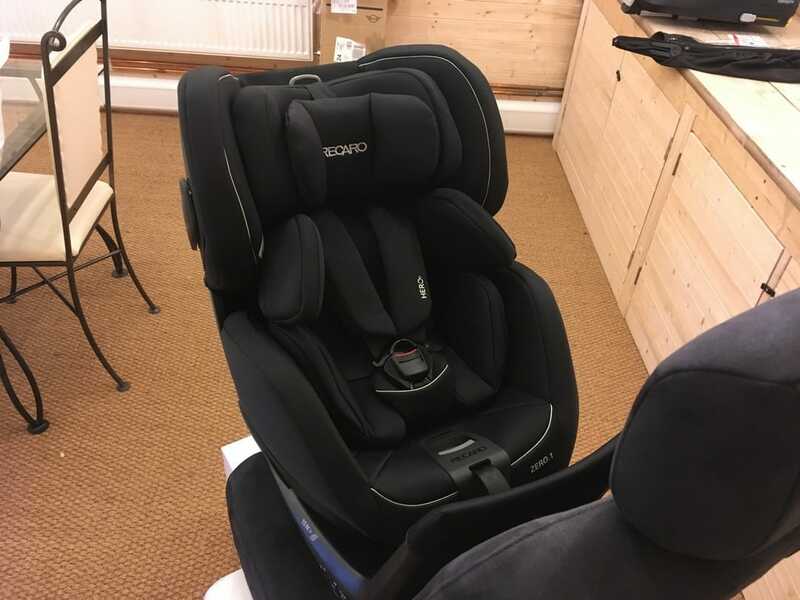 This is a top of the range, luxury car seat with high-spec safety features.